No matter our differences, most of us want pretty similar things: to have a roof over our head and the opportunity to earn a living for our families. But until Ohio legislators take action, our state law offers no protections to LGBTQ Ohioans in employment, housing or public accommodations. This means that currently a person can be fired, denied housing, or refused service simply because of who they love or how they identify. That is not the Ohio we want to live in. With the recent introduction of the Ohio Fairness Act (Senate Bill 11), Ohio lawmakers have the opportunity to extend basic protections to the LGBTQ community. This bill would prohibit discrimination based on sexual orientation or gender identity. We need you to contact the Ohio Senate Judiciary Committee Chair and Ohio Senate President and urge them to advance SB 11 through the committee process and onto the Senate floor. I am writing to urge you to advance SB 11, the Ohio Fairness Act, through the committee process. 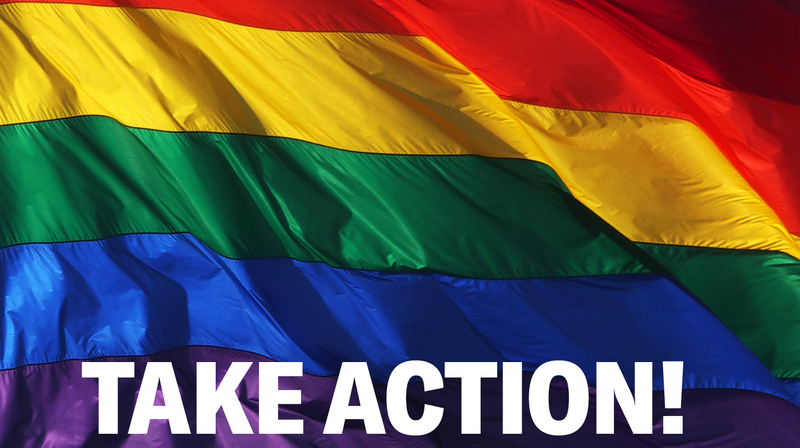 This bill would extend non-discrimination protections to cover sexual orientation and gender identity. Many of us want the same thing: to live peacefully and provide for our families. But without these basic protections, Ohioans will continue to be fired, evicted, or refused service based simply because of who they love or how they identify. I am looking to the Ohio Senate to be a leader on this issue. If SB 11 is passed, Ohio would join many other states who already protect LGBT individuals from discrimination in housing, employment, and public accommodations. Please stand on the right side of history. It’s time for equality in Ohio. I urge you to schedule SB 11 for a proponent hearing, and pass it out of committee.